Every parent adores his/her child, despite his/her weaknesses or special needs. Parenting needs patience, understanding and proper awareness. In reality, parents of children with special needs go through difficult phases while parenting and experience some stressful events. 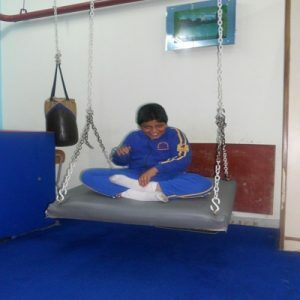 We believe that the best solution is to learn to get involved and be aware of the problems of the child. Also, it is essential to understand the ways to manage and deal with these problems with utter caution and consideration. We encourage parents to participate and get involved in the training of their child. Parents and professionals have to work hand-in-hand in enhancing the outlook and attitude of their children. 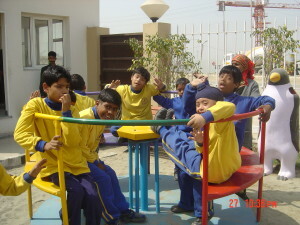 These children spend most of their time either with the teachers or their parents; hence, it is equally important for parents to take an active interest in the teaching techniques and strategies adopted by the school. 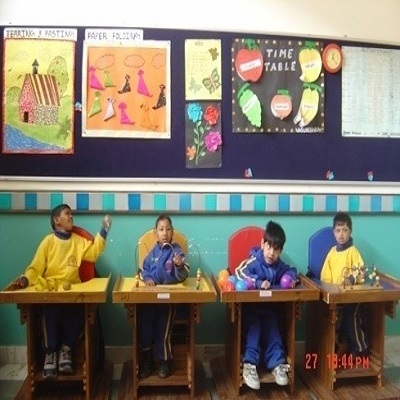 Interestingly, some parents wishfully devote full time to the school activities organized for the children. Most of our staff members are also parents of children with special needs and have taken formal training in the field of special education. They are registered as ‘Rehabilitation Professionals’ with ‘Rehabilitation Council of India’. We are thankful to them for associating with us and helping other children in becoming socially independent. We regularly conduct parents training workshops in the school to train parents about effective parenting and ways to cater to the special needs of their child at home.